The Jerusalem Post reported on Thursday that there is growing concern in the Israeli army that Syrian dictator Bashar Assad could attack the Jewish state as pressure mounts for him to step down. Assad is currently facing a revolution in his own country that he has sought to quell with brutal military force. Those bloody tactics have resulted in a good portion of the Syrian army joining the opposition, and Syria is nearing the point of full-scale civil war. The situation has prompted the Arab League and Western powers to consider injecting their own military forces into Syria with the aim of ending Assad's rule. 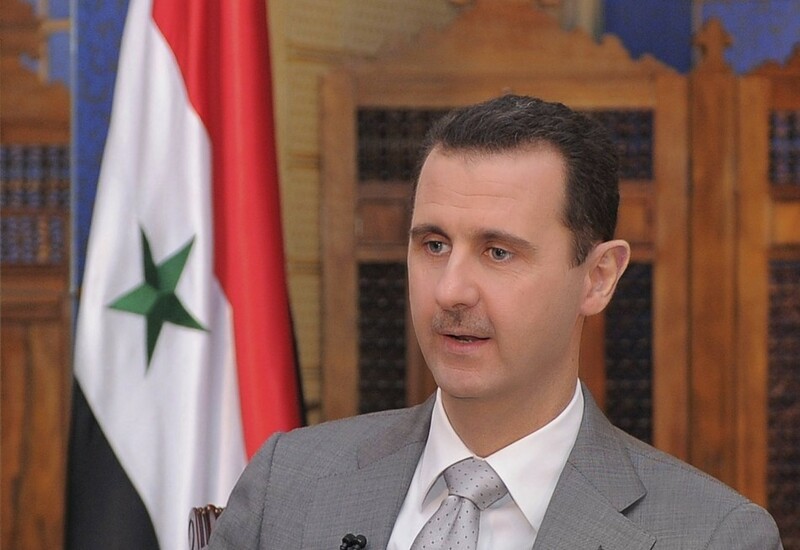 But before that happens, Israeli military officials believe Assad would lash out at Israel, both to divert Arab attention on Syria's internal struggle and to establish a lasting legacy for himself. What has made this prospect all the more worrying is that recent reports suggest Assad has been using chemical weapons against the Syrian opposition, including civilians. If he attacks Israel, it is believed Assad would have no problem using those same weapons against the Jewish state. Syria reportedly has the most extensive chemical weapons arsenal in the world. The Israeli army has been holding drills and formulating plans focused on dealing with a number of possible scenarios springing from the situation in Syria.